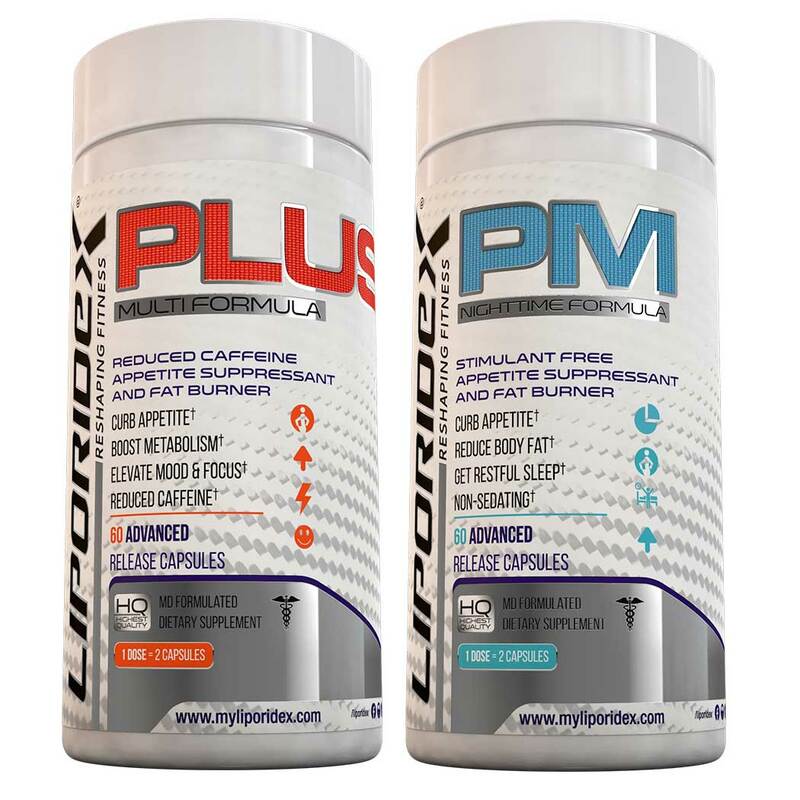 For people who need an effective product to help them reduce body fat, but have to be mindful of stimulants because of medical conditions, medications or it is just their preference, the PLUS/PM is the perfect combo pack. 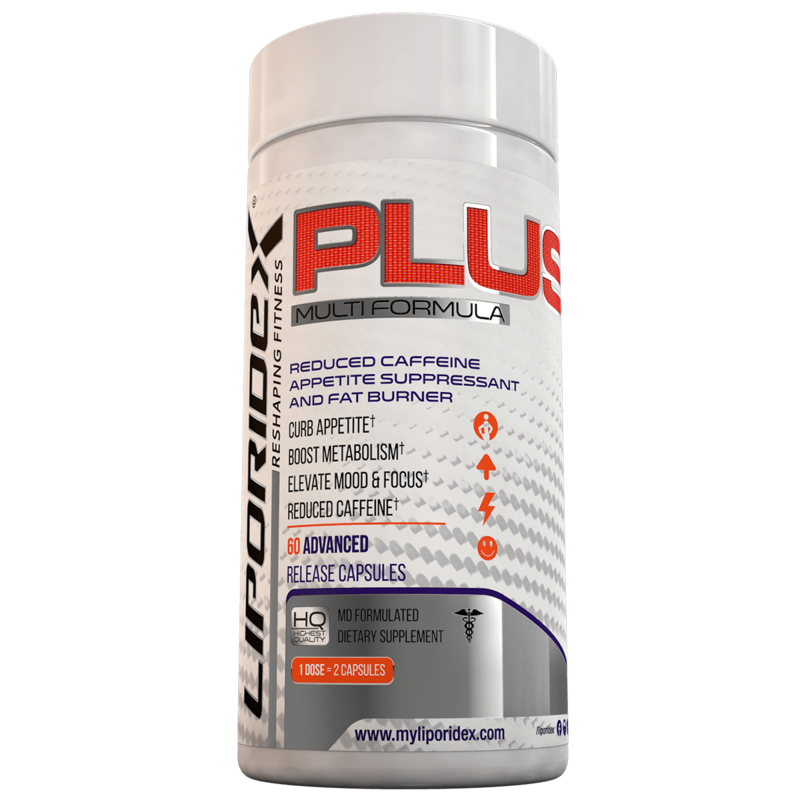 All-natural ingredients provide a powerful appetite suppressant in reduced-caffeine Liporidex PLUS, while it boosts your metabolism and fat burning during the day. 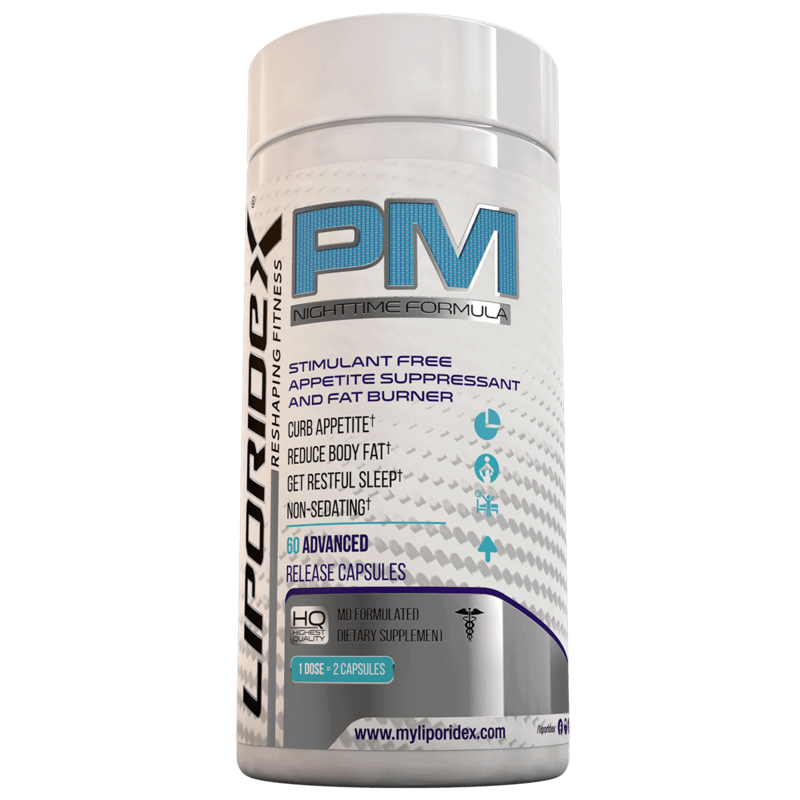 Avoid splurging on calories at dinner or with late night snacking in the evening with non-sedating, stimulant-free Liporidex PM, which will also help you sleep more restfully while burning more fat throughout the night.